quilted vest that's a snap to make from pre-quilted fabric. 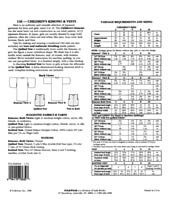 Pattern also includes instructions for a diamond stitch knitted version of vest and information about authentic detailing, including making and tying an obi sash. 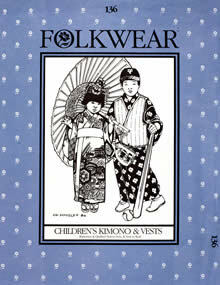 Children's 2-10.